As you’ve probably heard, there are outbreaks of measles reported in several states and the World Health Organization reports cases up 30 percent worldwide since 2016. According to the WHO, measles killed 110,000 people in 2017, most of them children under five. Two countries in the Asia Pacific are struggling with outbreaks. The problem is most acute in the Philippines where infections were up more than a thousand percent in Manila last month. More than 130 are reported dead, mainly children, and more than 8,400 are reported ill.
President Rodrigo Duterte is leading an emergency immunization campaign. Immunity from the highly contagious disease can be achieved when 95 percent of the population is vaccinated. According to UNICEF, vaccination levels in the Philippines are currently at 55 percent, and, even as vaccinations surge, Philippines Health Minister Francisco Duque III warns that the outbreak may not come under control until the end of April or the start of May. Many blame the outbreak on the Dengvaxia scandal. Last year, French pharmaceutical giant Sanofi Pasteur admitted that a dengue fever vaccine already administered to 800,000 children might put them at risk of contracting a more serious form of the disease. So far, there is no proof that anyone died as a result, but the scare undermined public confidence in immunization. Earlier this month, Japan’s institute of Infectious Diseases reported 167 cases of measles, the country’s worst outbreak in years. About a third were linked to a religious group which opposes vaccinations – they say they will now change that policy. 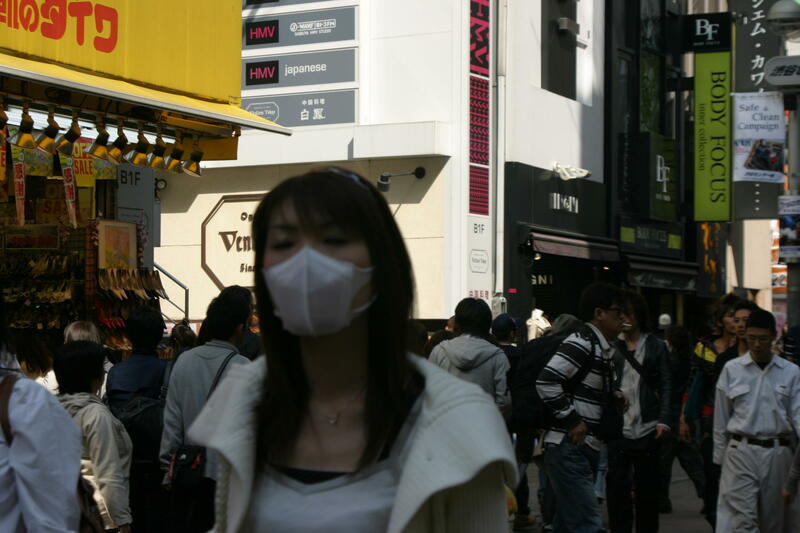 Another cluster of cases centered in Osaka, where 21 workers at a Valentine’s Day Fair contracted the virus, and a handful of infections are in children who returned to Japan from the Philippines. A court in Sydney, Australia issued a decision this week in a notorious case that’s gripped Malaysia for more than a decade. A case that involves murder, allegations of espionage and corruption at the highest levels.